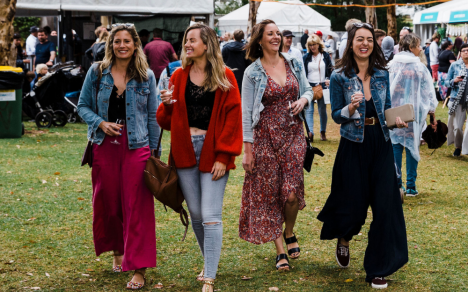 Get ready to experience extraordinary with Western Australia Gourmet Escape presented by Westpac, a world-class and highly anticipated annual food and wine festival. 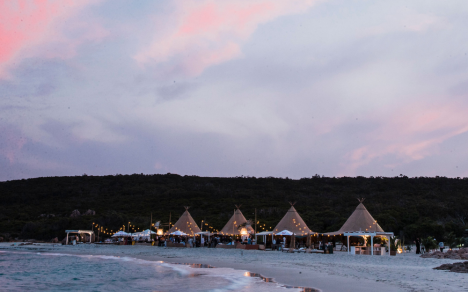 The festival brings together the world’s best chefs, sommeliers and food critics hosting over 50 incredible events in breath-taking locations. 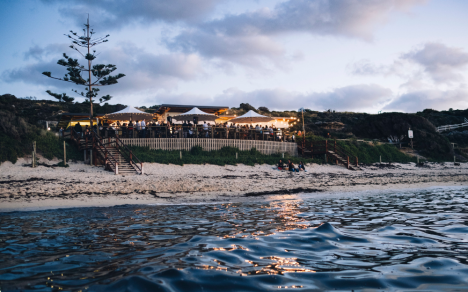 Catering to a wider audience, the new 10-day program will offer a full range of extraordinary experiences, such as a family-friendly culinary festival in the Swan Valley, fine dining entertainment opportunities in Perth and premium gourmet experiences set in breath-taking locations throughout Margaret River. *Package prices are based on the departure port outlined in this table unless specified otherwise in these terms and conditions. All discounts have been included in the package price advertised. Subject to availability. International return fares may vary with the addition of local taxes and charges or due to currency fluctuations. Domestic prices based on a return economy Getaway fare. International short haul prices for Bali, Fiji and Honiara are based on a return economy Getaway fare and all other international short haul destination prices are based on a return economy Go Plus fare for travel up until 27 October 2018 or a return economy Getaway fare for travel from 28 October 2018. International long haul prices are based on a return economy Getaway fare. All fares are based on internet bookings. Prices may vary until ticketed. Add $30 more per person when booking by telephone, capped at 4 people per booking. All payments made by debit/credit card are subject to a payment surcharge. Seasonal surcharges may apply. Full payment is required at the time of booking. 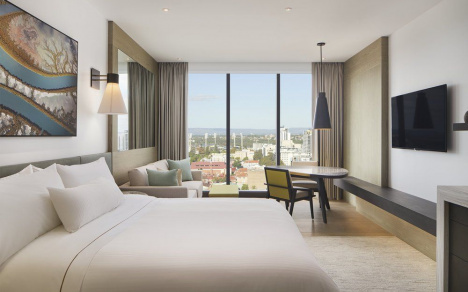 Packages include the advertised number of nights’ accommodation in a selected hotel. Prices are per person, based on double occupancy unless otherwise noted. Prices are based on the least expensive room, are subject to availability and are not guaranteed until the booking is completed and confirmed. A checked baggage allowance is included in your fare. Changes and cancellations incur a fee and any applicable fare difference, see Virgin Australia’s Fees page for details. Name changes are not permitted. There may be restrictions on your ability to get a refund under the fare rules for your flight but you may be entitled to a refund under the Australian Consumer Law in certain circumstances. If you have booked a Mystery Break, see the Mystery Breaks page for further terms and conditions. Flights may be operated by a partner airline. All third party supplier services (including flights, hotels and events) are subject to the terms and conditions of the relevant supplier. Please visit the supplier’s website for further information. **Please remember to select the travel extra in the booking path as it is not automatically selected. All third party supplier services (including flights, hotels, cars and events) are subject to the terms and conditions of the relevant Supplier. Please visit the Supplier's website for further information. 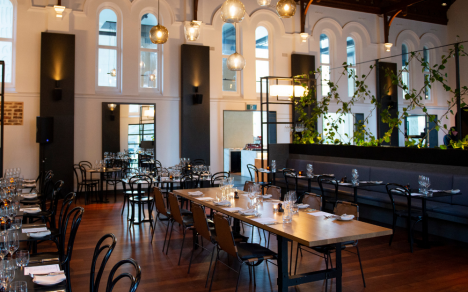 ^Flights purchased in a Virgin Australia Holidays or Mystery Breaks package will earn Velocity Points and status credits. Standard Virgin Australia Holidays earn rates apply. Standard Velocity Points earned will be awarded after travel is completed. Full Virgin Australia Holidays Velocity Terms and Conditions apply. Bookings for Virgin Australia Holidays packages are subject to the Virgin Australia Holidays Terms and Conditions.